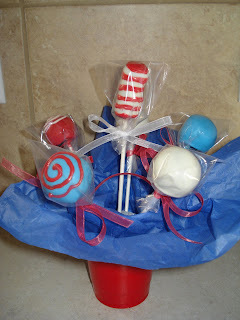 Kelly's Cakes & Pops: Happy Birthday Dr. Seuss Cake Pops! After making the Valentine's Day Cake Pops for my four nephews, I got my first request for a batch of them! In honor of Dr. Seuss's Birthday this year my nephew's school had a family fun night. My sister needed help with coming up with things for the cake walk so this is what I donated! 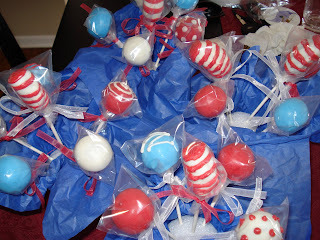 They were so much fun to make and the kids loved them! what did you use for the hats? did you have a cookie cutter?